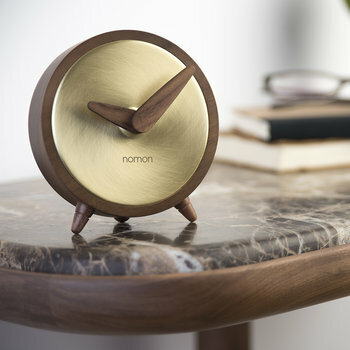 Dedicated to creating exclusive timepieces for public spaces, offices and homes, Nomon is one of the leaders in the luxury clock making industry. 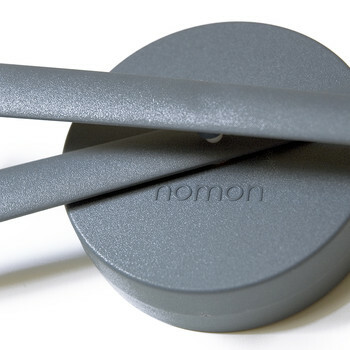 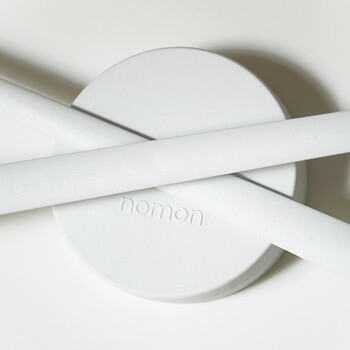 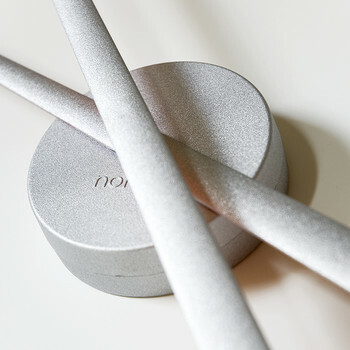 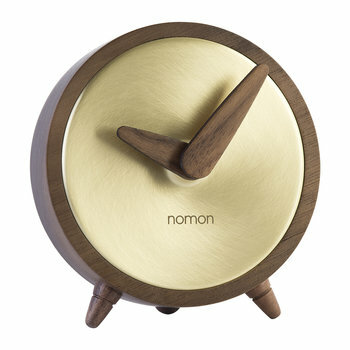 Sold in over eighty countries around the globe, Nomon practices intricate design processes which produce highly functional and visually stunning pieces with a long life expectancy. 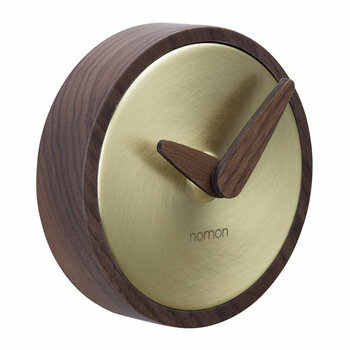 Every timepiece in the Nomon collection has been expertly handmade in Spain with German mechanisms. 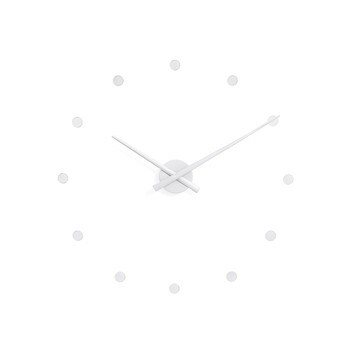 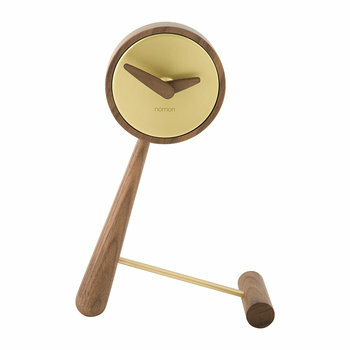 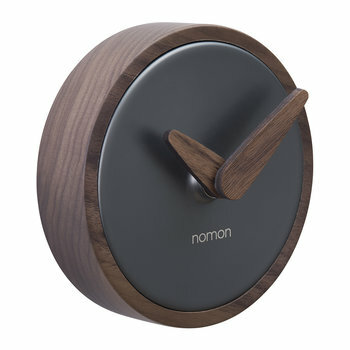 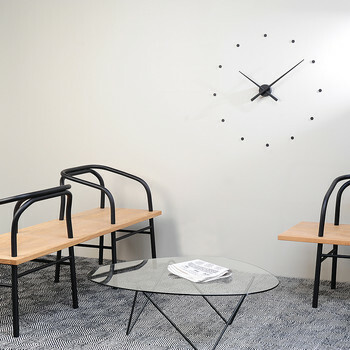 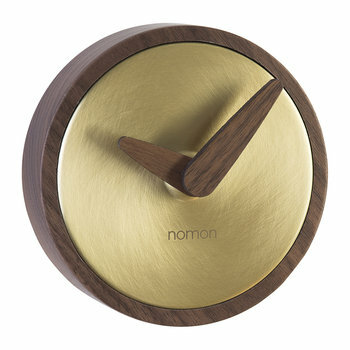 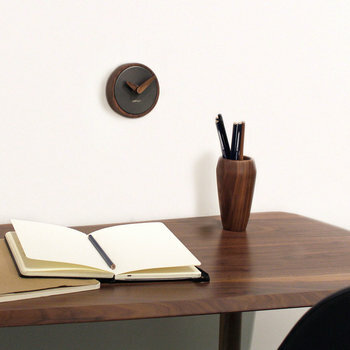 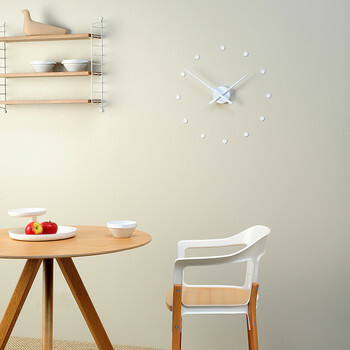 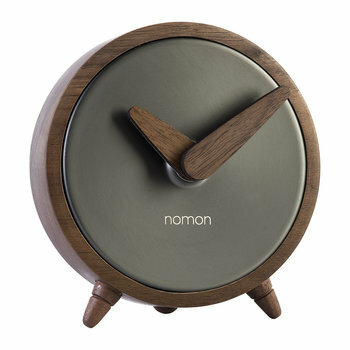 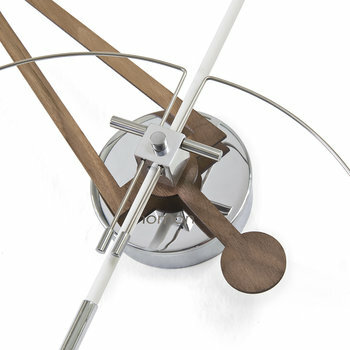 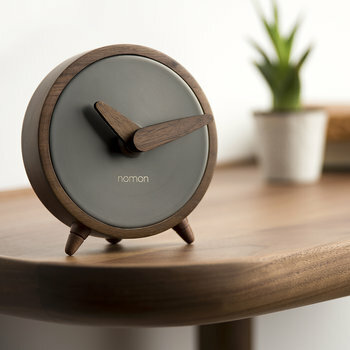 The natural materials along with the artisanal finishes of Nomon clocks, means that slight variations can occur from piece to piece infusing the range with exclusive character. 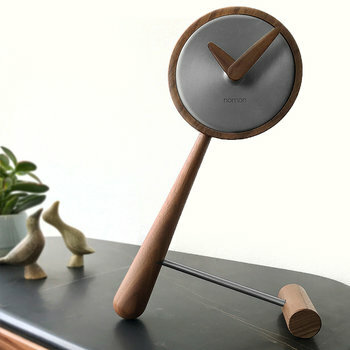 This character is created through the delicate manufacturing techniques combined with unrivalled presentation and attention to detail. 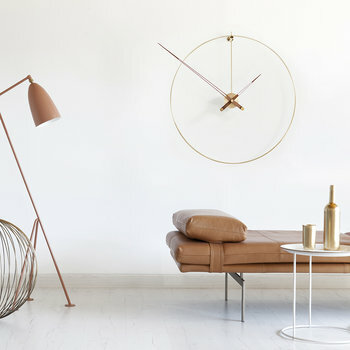 As head designer José María Reina has created an entirely new clock concept inspired by his work in the furniture and jewellery industries. 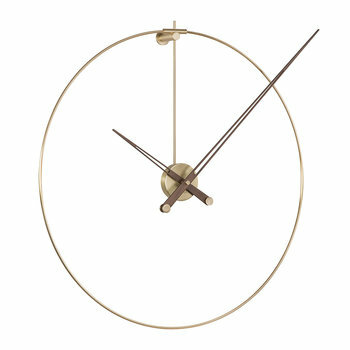 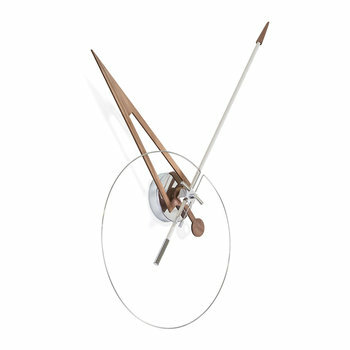 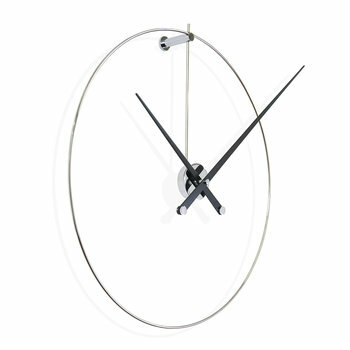 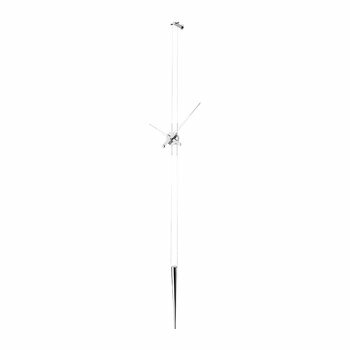 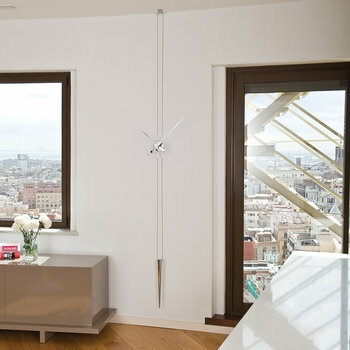 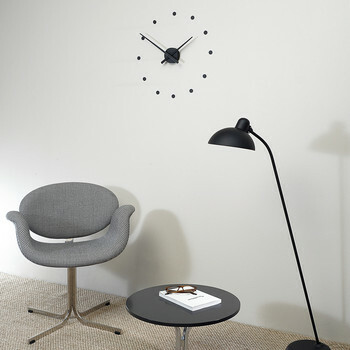 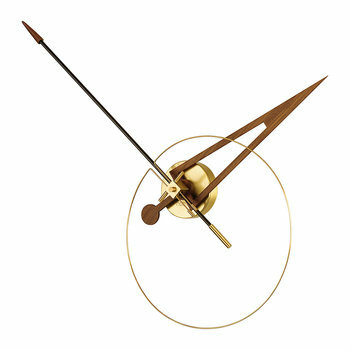 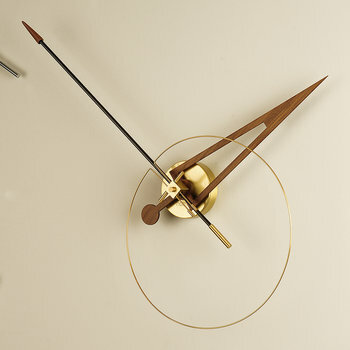 By fusing both projects together he has given the wall clock renewed style status as a decorative piece of prestige for discerning interiors.